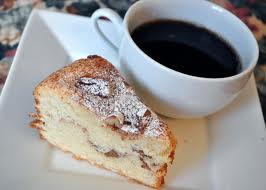 I’m delighted to have Rachel Dove popping for a cuppa today- maybe some cake- and a chatter about her new writing adventure. At the time, my husband owned a sunbed shop next to a dog groomers, and one day while I was helping out there, the idea of two shop owners came to me. I had just seen the competition in Prima, so I took pen to paper right there and started writing. Grace and Marlene, two of the characters in The Chic Boutique are the real names of my grandmothers, and parts of them are incorporated in the characters. Other than that, I make up my characters from scratch. I love small villages and have been to Haworth lots of times, and even where I live is quite rural, so I had a head start creating Westfield, but I did have to do a lot of research on chickens, birthing calves and general vet knowledge, which was fascinating! I am a bit of a rogue that way, I tend to play with the pieces in my head away from the computer, till they fit, then I draw up character profiles and plot plans, so a bit of both really. I recently took a year off from teaching to write, but I wrote Chic Boutique in three months, over the summer holidays too, when both of my boys were home, so Chic Boutique was pretty much a full on writing adventure. These days, I tend to aim for 500 words minimum a day, but aim for more. I also enter competitions regularly, and read a lot of books and magazines. I have a clippings file where I keep things that could be made into stories, writers tips etc, and I have done this since my twenties, so I have a fair few ideas! Where to start? I am really excited for people to read it, to get to know my characters, and hopefully they will love them as much as I do. I think the moment I see my book out there, on shelves in shops, will be something I will remember forever. I would have to say my husband Peter and our two boys. I just don’t work without them. 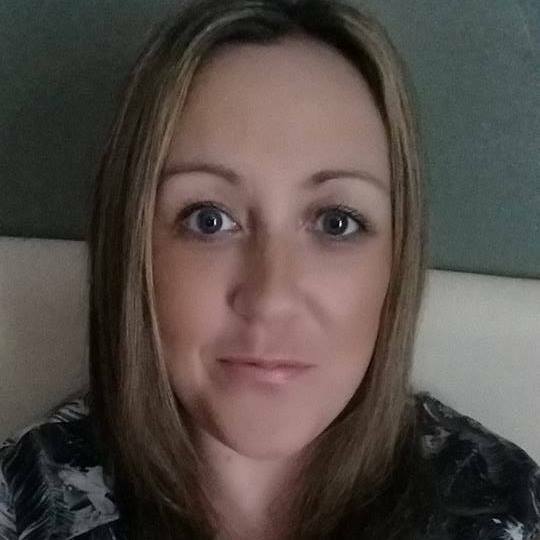 I am a wife, mother of two boys, degree student, avid reader and writer of words. I sometimes sleep, always have eye bags and dream of retiring to a big white house in Cornwall, with 2 shaggy dogs and a load of chickens, drinking wine on my seafront balcony whilst creating works of romantic fiction. All done with immaculate make up and floaty dresses. In the meantime I nearly always remember to brush my hair, seldom have time to look in a mirror and write many, many to-do lists. 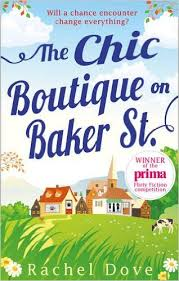 The Chic Boutique on Baker Street is my debut novel from Mills & Boon, and the winning entry of the 2015 Prima Magazine and Mills & Boon Flirty Fiction Competition. Many thanks for stopping by today Rachel. Congratulations on such a terrific win!